This issue of Aardkundige Mededelingen deals with industrial minerals, their resources, characteristics and applications. It is the result of an academic session on industrial minerals in honour of Em. 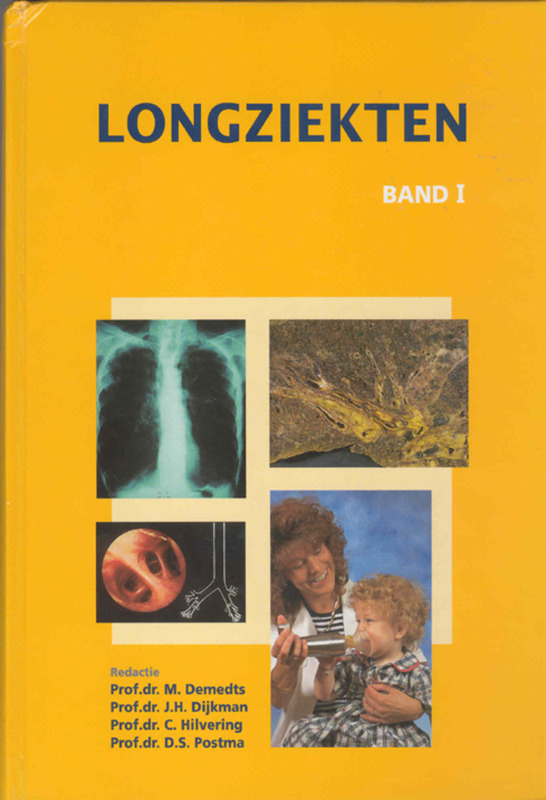 Prof. Dr. R. Ottenburgs. 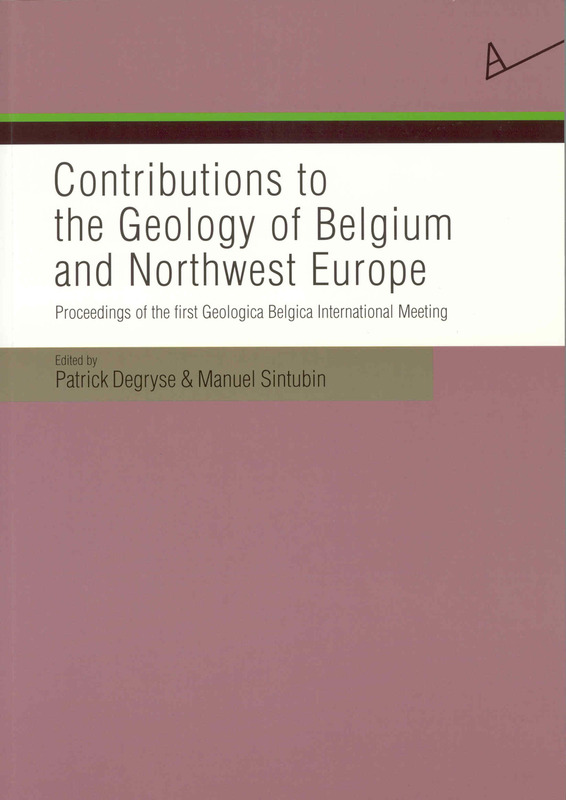 The contributions are organized according to five topics. In a first part, 'The Industrial Mineral World', some considerations on our natural resources, their use and political impact are presented. In a second part of the study, 'Aggregates and Natural Building Stone', a number of case-studies on the use of industrial minerals as aggregate and ornamental or building stone are discussed. 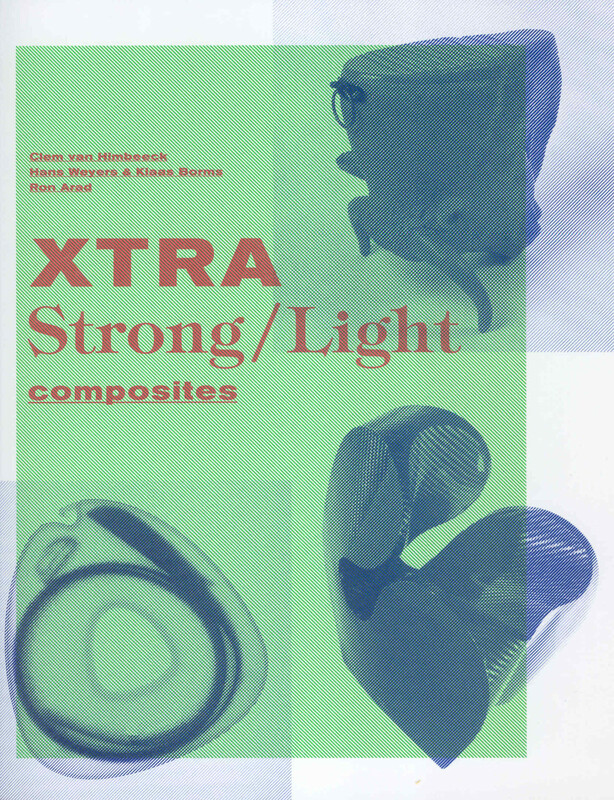 In a third part of the volume, 'Mortar, Cement and Concrete', the study of ancient mortars as well as exploratory research into new materials is illustrated. In a fourth session, 'Clays and Soils', environmental aspects of soils and the economical use of clay deposits are highlighted. 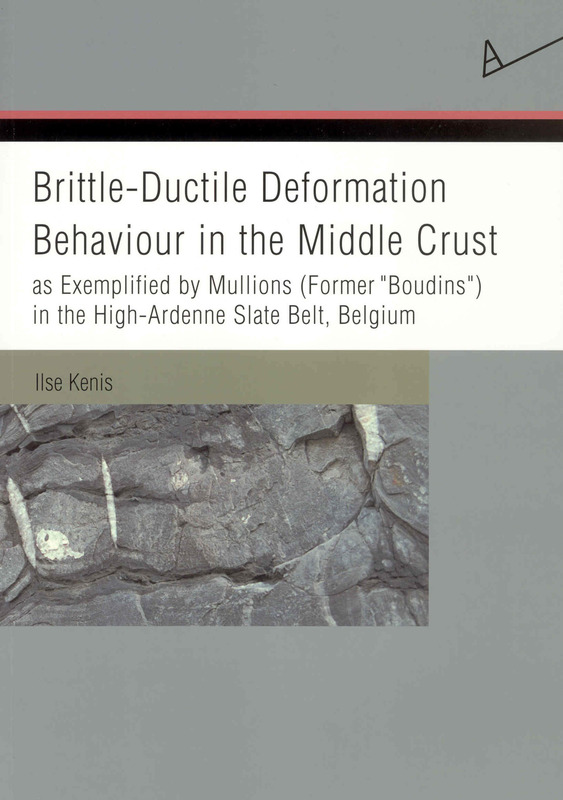 In a fifth and final part of the book, 'Steel', the link between ores and industrial minerals is made. It is clear that the study of industrial minerals has many faces and covers many disciplines. The impact of industrial minerals on the world's economy, but also on the environment, cannot be emphasized enough. 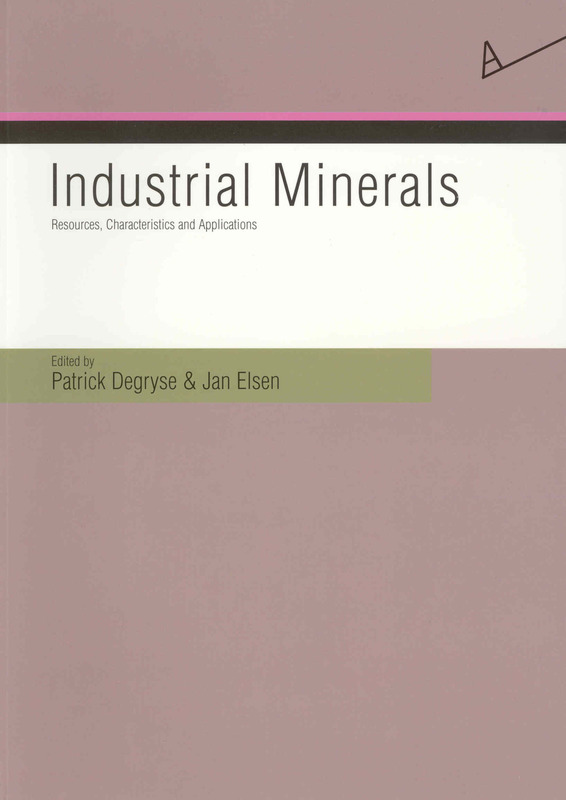 This book gives an overview of the wide and rich diversity of research currently performed in the realm of the industrial minerals. Patrick Degryse is Research Professor of Archaeometry and vice-director of the Centre for Archaeological Sciences at KU Leuven.